The organization went from middling-at-best to top of the league in less than six months. After struggling to find success in the Oceania Pro League for the last few years, the Bombers have finally cracked the code in the first split of 2019. They cleanly dispatching of Mammoth in their final game to finish the OPL season in first place with a 19-2 record. 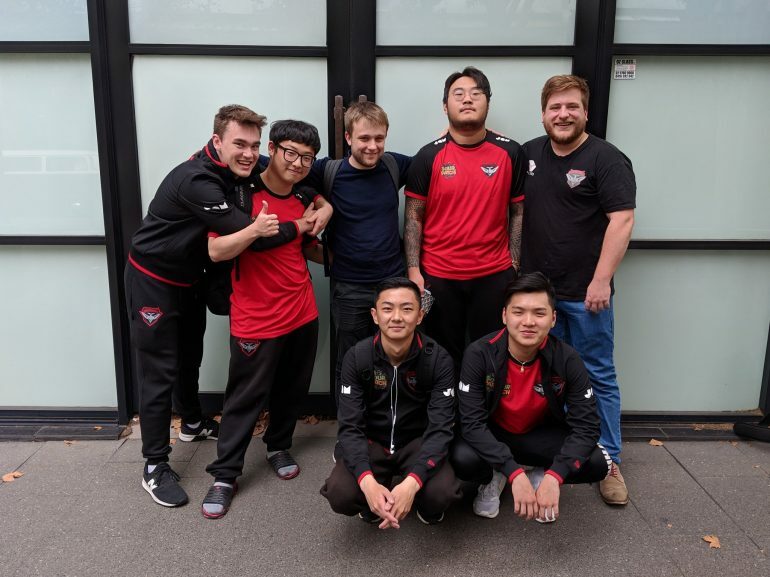 The Essendon Football Club-backed outfit soared to the top of the OPL ladder after a complete rebuild in the offseason shook up the heads of state in Australia. With the Dire Wolves losing the majority of their championship-winning roster and the creation of the Mammoth superteam, the top of the OPL ladder has looked starkly different compared to previous years. While their final match against Mammoth started off with an awkward tower dive in the bot lane leading to a two-for-one trade in favor of Mammoth, the Bombers slowly snowballed the game out of control thanks to great roams by Min “Mimic” Ju-seong’s Lissandra. Victor “FBI” Huang showed why he’s the best marksman in Oceania with a great performance on Vayne, cleaning up teamfights while kiting with perfection on his way to an 8/3/3 scoreline. Importing unknown Korean jungler Choi “BalKhan” Hyun-jin has paid off for the Bombers, finishing the regular season with one of the best KDAs in the league at 4.71, as well as the highest gold per minute for a jungler at 391. Scouted off his solo queue performances, BalKhan has integrated well into the Bombers lineup, even with the language barrier. The Chiefs Esports Club have secured second place and a seed at Rift Rivals as well off the back of Bombers’ victory. AD carry Quin “Raes” Korebrits has been a shining light for the team, carrying the Chiefs to many victories—including two against the table-topping Bombers—throughout split one. The OPL gauntlet will start in the next couple of weeks, and the winner will represent Oceania at MSI.